Do I Need An IV During Surgery? Every year, millions of healthcare providers perform inpatient surgical procedures and intravenous (IV) therapy is one key to their success. Learn more about some of the reasons IV therapy may be utilized during surgery. Doctors and nurses use IV therapy to administer anesthesia, pain medications, antibiotics, fluids, and more. Having an IV already in place also allows providers to deliver emergency drugs quickly and efficiently when they are needed. 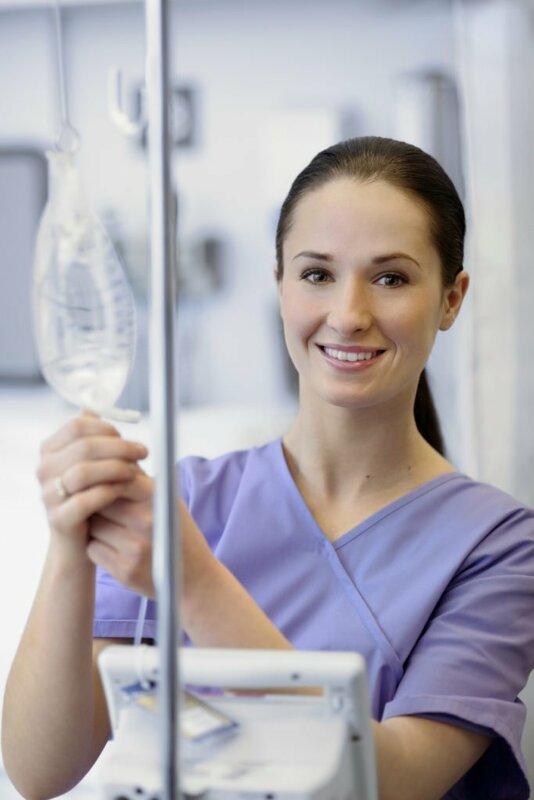 IV fluids help maintain a patient’s hydration, electrolyte andblood sugar levels while undergoing surgical procedures. It is also common for a patient’s body temperature to decrease slowly while he or she is under sedation. Fortunately, providers are now able to administer warmed IV fluids directly into a patient’s bloodstream. Unfortunately, according to a 2015 report, up to 50% of IVs fail and 23% of those failures are due to IV infiltration. 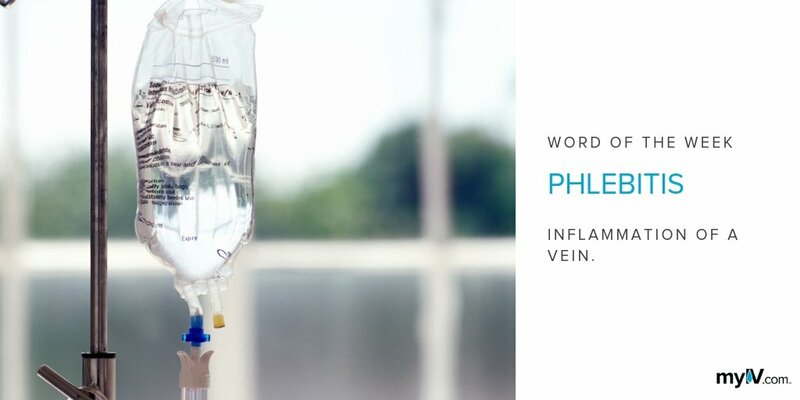 Other possible complications from having an IV include phlebitis and dislodgement. Patients who receive IV therapy during an operation can be at risk for a variety of these IV complications due to the length of the surgery and the limited visibility of the IV site during the procedure. Surgical staff are trained to take precautions to minimize IV therapy complications including regularly assessing the IV site* and replacing catheters. Healthcare providers also monitor IV fluids to make sure the expected amount is in the bag. 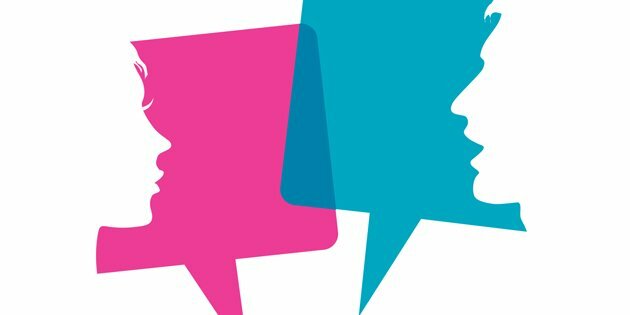 If you experience any pain, tenderness, or discomfort around the IV insertion site after a procedure, you should inform your medical team as soon as possible. Patients who suffer from cardiac or renal disease, as well as pediatric and elderly patients, may be at a higher risk for IV-related complications and should be monitored accordingly. *Frequency of IV assessment may differ depending on protocols at each healthcare facility.